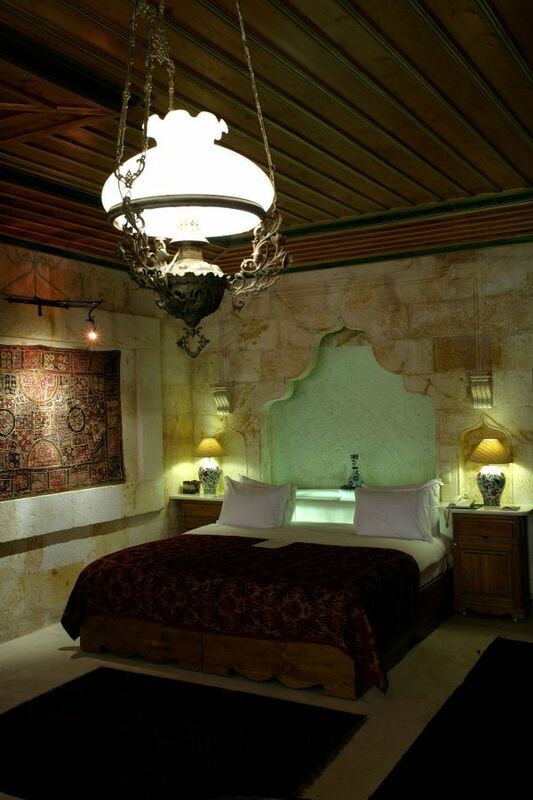 Beyzade, meaning “noble, from a good family,” is one of the most special rooms at Museum Hotel. The best examples of masonry inherited from the Seljuks are exhibited in this room. 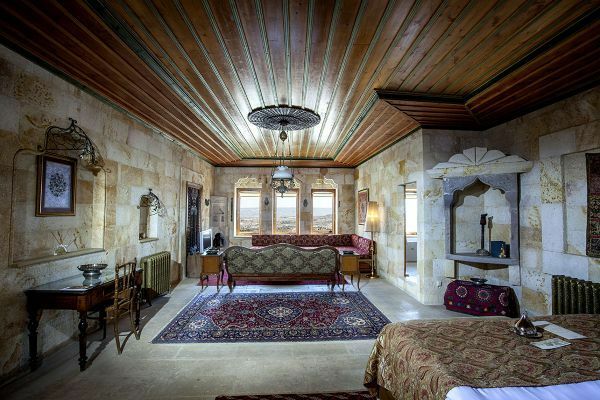 The room also features a cave dressing room, in the past used as a şırahane (a room for pressing grapes and storing the must). 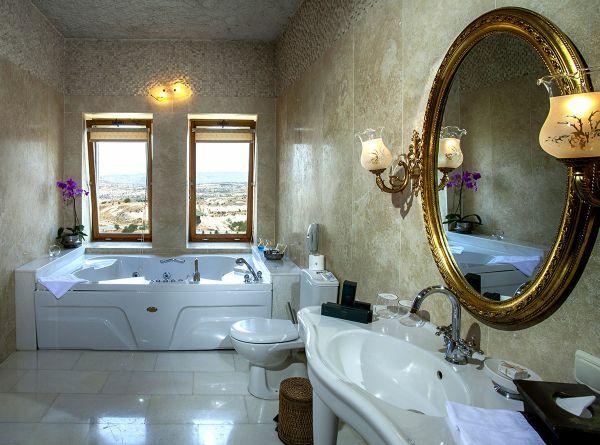 Both the room and the bathroom welcome you to Cappadocia with incredible views. The most beautiful valleys of Cappadocia and Mt. Erciyes stretch out before you as if a painting. And, early every morning, you can also catch the glorious spectacle of the beautifully colored hot air balloons rising peacefully into the dawn.